Crossbreed Music is a premium label specialising in music for sports, promos, trailers and video game advertising. Featuring contemporary hybrid electronica and carefully curated sound design resulting in hard hitting action, cinematic awe and dynamic drama. Established in London, UK in 2017 our aim is to create original, contemporary tracks which raise the bar of production music. 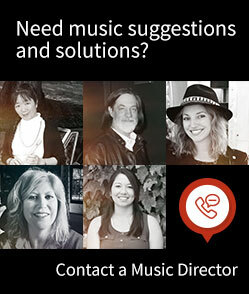 Working alongside the best producers, artists and composers and creating music of the highest quality. Only the tracks of the highest calibre make it into our label.